Don't plan to ride in very much mud? The desert or rocks more your scene? If so, you're going to love the Maxxis Coronado Tire. 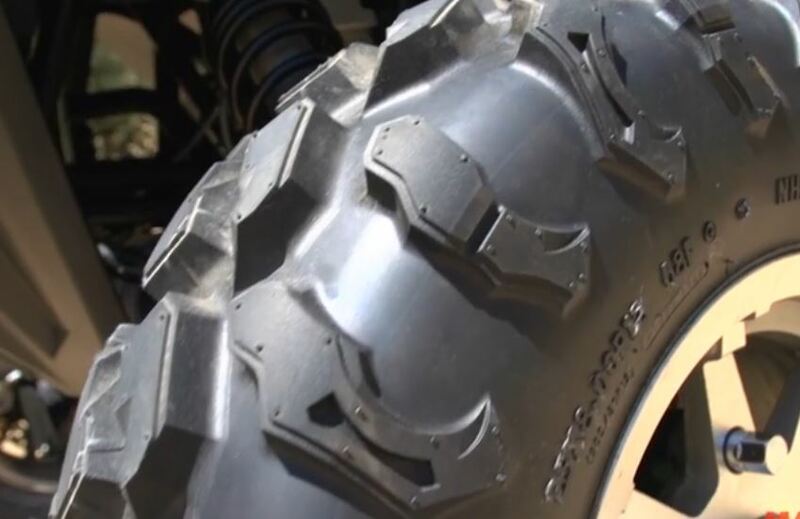 This tire is ideal for use in the desert, hardpacked terrain or rocks, making it a great choice for your UTV. 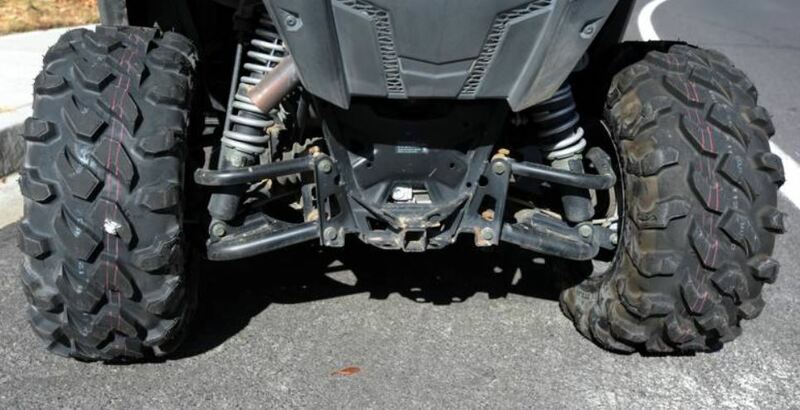 Whether you have a Polaris RZR, Arctic Cat Wildcat, Can Am Commander or other side by side, there's almost sure to be a size that will fit your machine perfectly. The Coronado has a 8 ply radial carcass, making it not only super strong, but also a great choice for a smooth ride. The smooth ride is further enhanced by the high center tread configuration, With a tread pattern that features stepped lugs and made from a long-wearing compound, this tire will last for a lot of rides. The aggressive tread pattern is continued over the shoulder area, giving you increased sidewall protection. 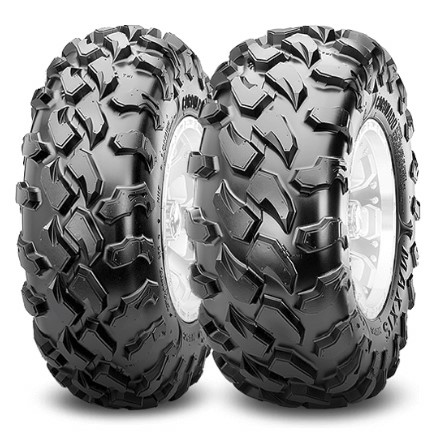 Designed for high speeds, this tire has great steering performance due to the rounded front tire profile, which hooks up on flat turns and stays in ruts when necessary.